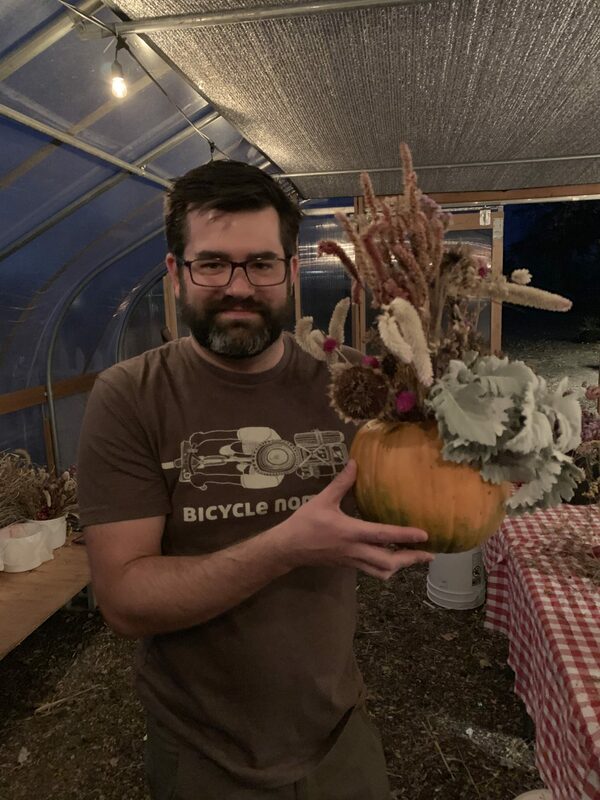 Dan and I live half a mile from Garden Sweet, an adorable local farm stand where you can build your own bouquets in the spring and pick berries in the summer. 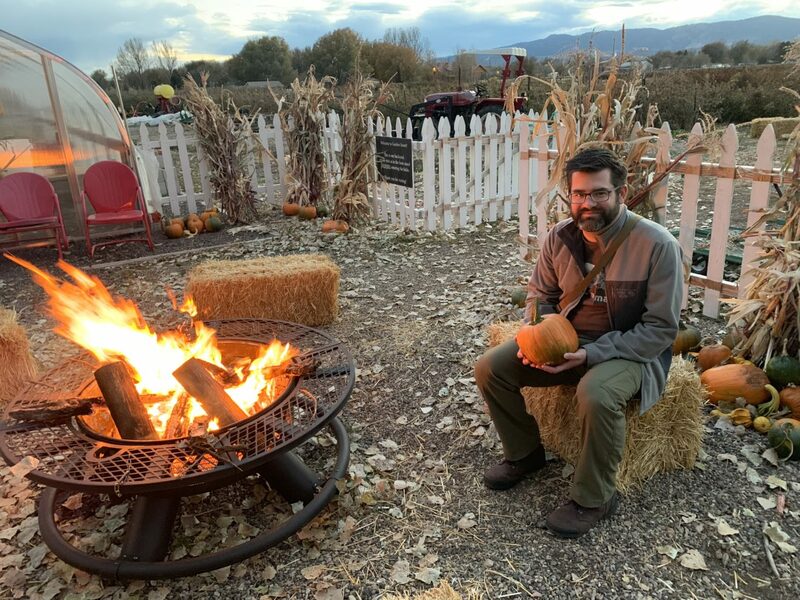 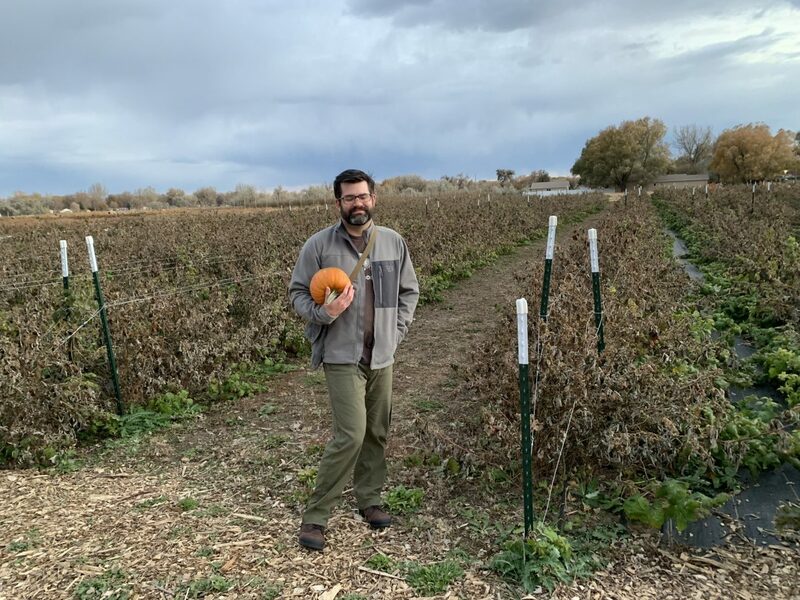 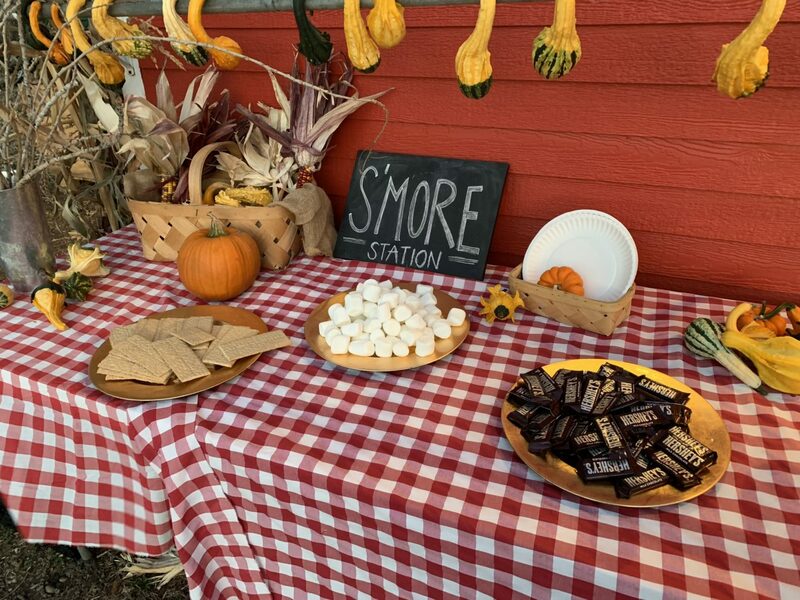 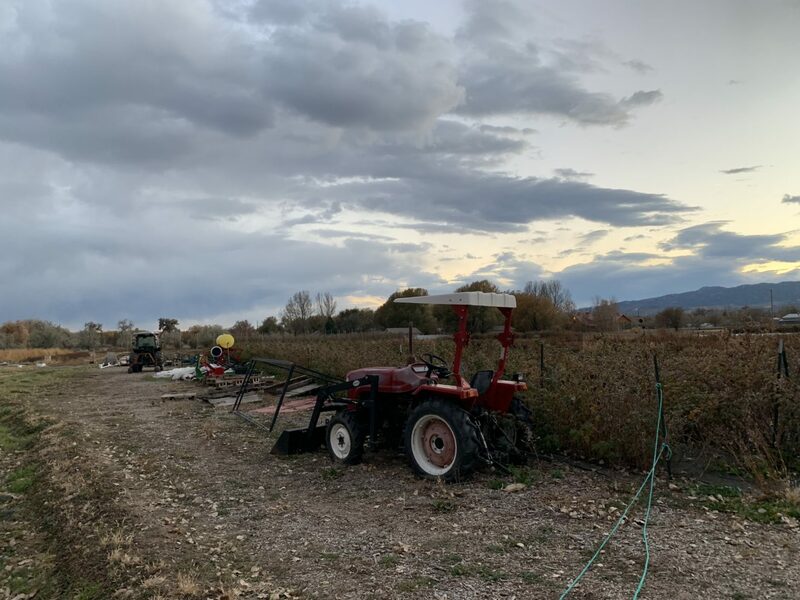 Garden Sweet has been wrapping up its season with a series of after-hours date night events with pumpkin picking, hot apple cider, s’mores and a bonfire. 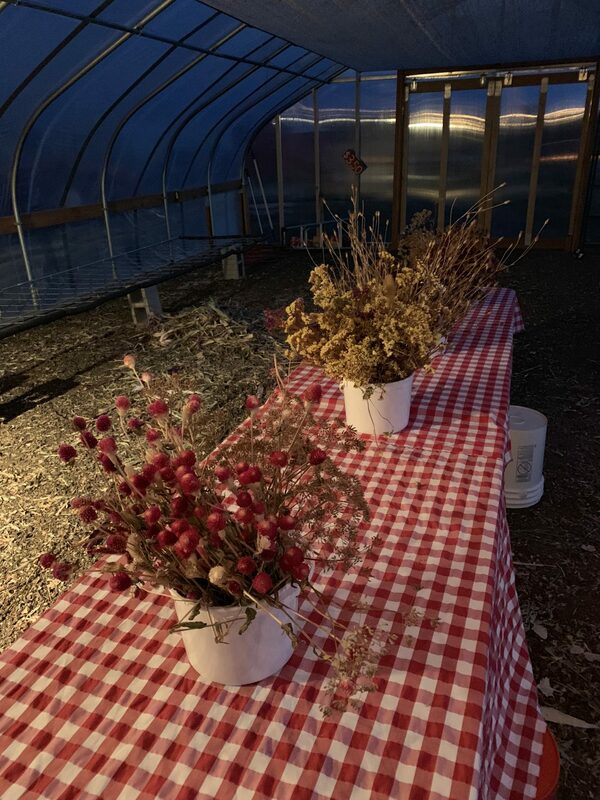 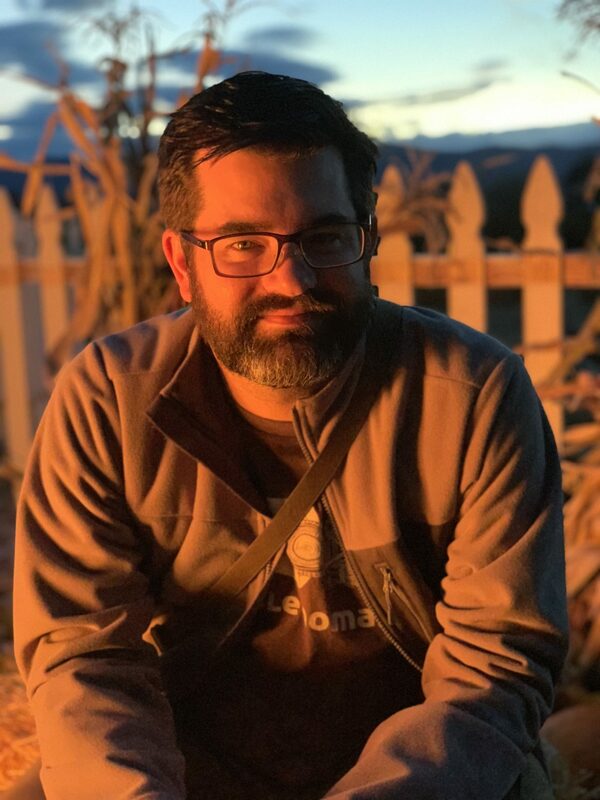 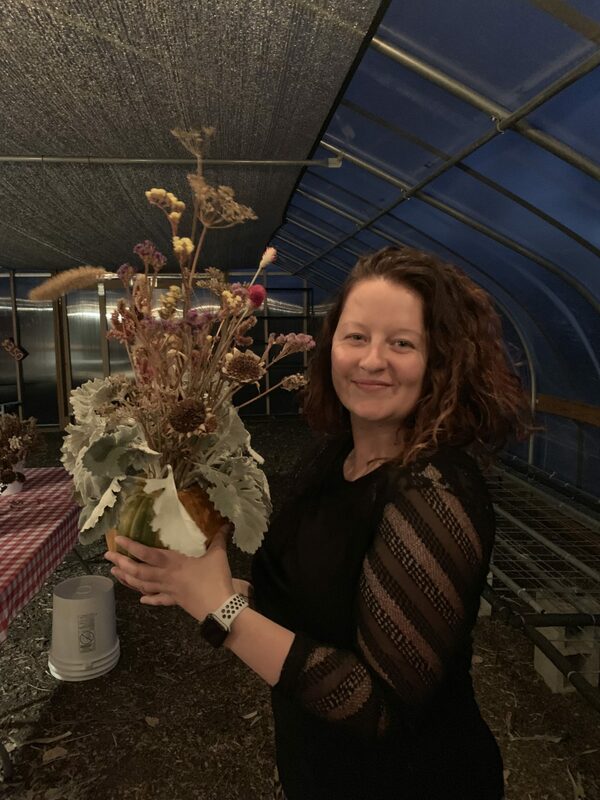 My favorite bit was the pumpkin decorating — instead of painting or carving, the farm offered buckets of dried flowers for creating pumpkin vases. 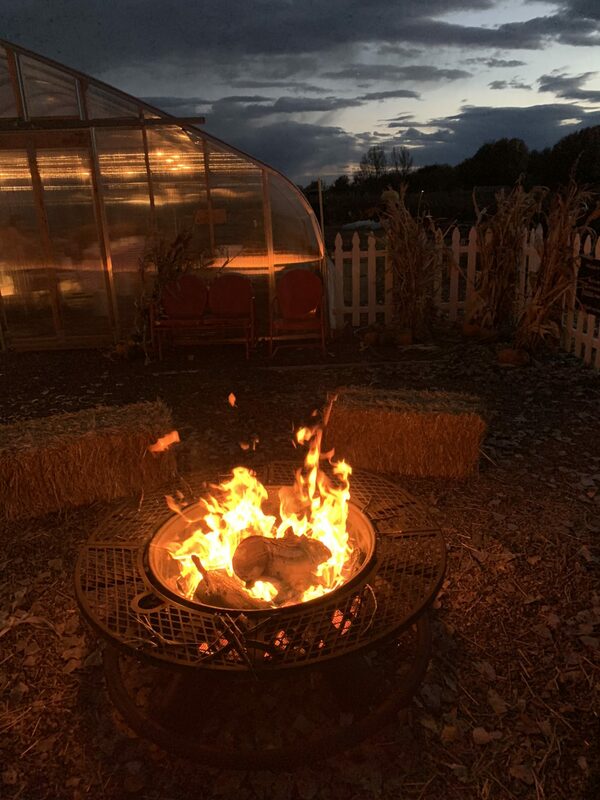 Next year we won’t wait quite as long to make the half mile trek to the farm.